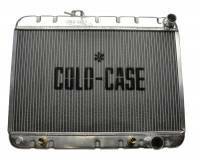 Cold-Case Radiators is a division of Max Performance Inc, a leading supplier of auto restoration parts and accessories. 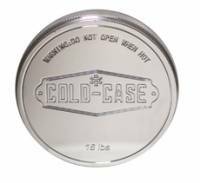 Cold-Case was founded in 2014 when a need for high quality aluminum radiators at a fair price surfaced. We're not new to the automotive business though. 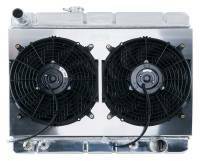 Max Performance Inc has been supplying the classic car market for over 30 years! Our goal is simple. 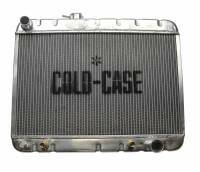 At Cold-Case, we want to make aluminum performance radiators and accessories available and affordable to everyone. Even with our reduced prices, we do not sacrifice quality. 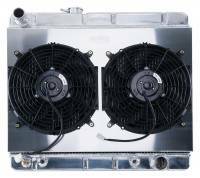 All of our radiators are 100% tig welded aluminum. There is no cutting corners here.